It looks like I’m coming back now, as it’s been nice to take a break from the blog, but I’ve got that itch again. 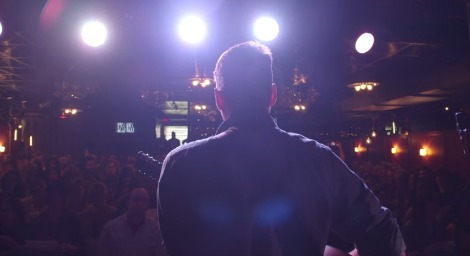 Here’s a video I bookmarked a few weeks back, Hey Rosetta!‘s Tim Baker teaming up with Toronto’s Choir! Choir! Choir! to perform “Carry Me Home”.